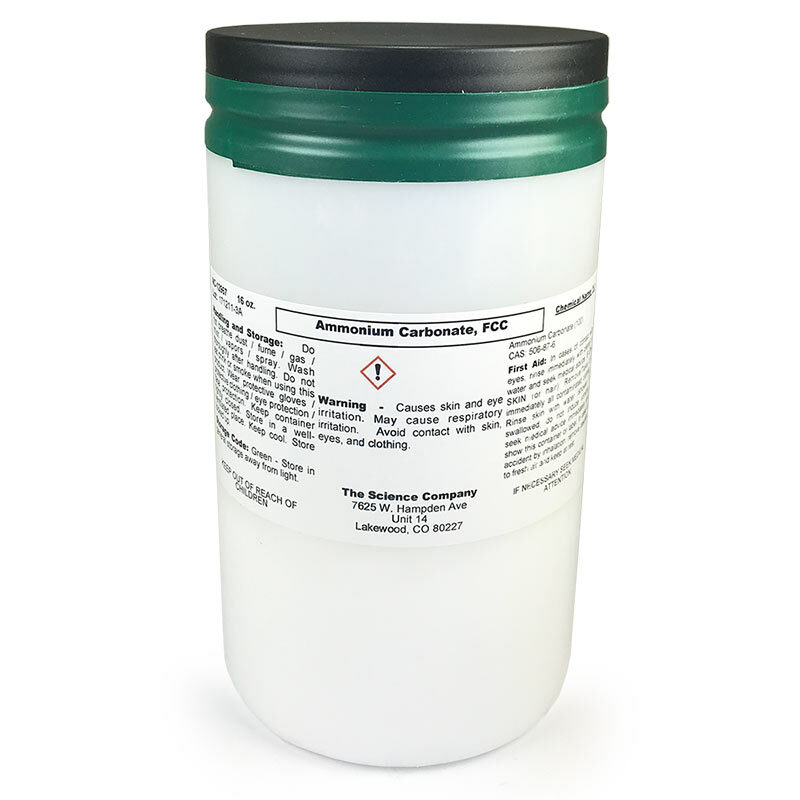 Food Grade Ammonium Carbonate (or Baker`s Ammonia), 1 lb. for sale. Buy from The Science Company. Our food grade ammonium carbonate is “Baker’s Ammonia” consisting of ammonium carbonate, ammonium bicarbonate and ammonium carbamate. Also called for in baking recipes as "Hartshorn Salt". It is popularly used as a leavening agent for flat pastries. Useful note! Crush to use as smelling salts to revive a fainted person. Makes about nine dozen three inch sized cookies. Sift flour, sugar, cinnamon, salt and Baker’s Ammonia into large bowl. Cut in butter with pastry blender until mixture resembles coarse crumbs. Mix in eggs and lemon; chill. 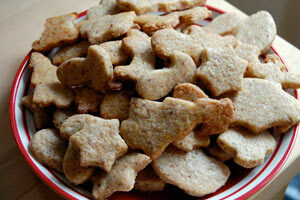 Roll dough 1/8 inch thick on floured surface; cut with cookie cutters; placed on greased cookie sheets. Combine egg white and water; brush over top of cookies; sprinkle with sugar. Bake at 375° F for 8 to 10 minutes. 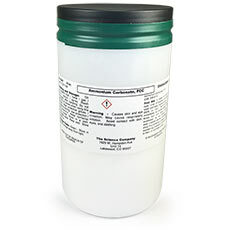 Ammonium Carbonate (Baker`s Ammonia), Food Grade, 8 oz. 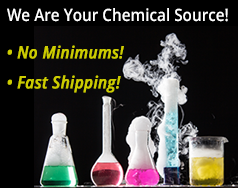 For chemical quality assurance our chemicals are "factory fresh" from qualified industrial chemical suppliers. To ensure top quality we CANNOT ACCEPT RETURNS on chemical purchases, even if the container is unopened. Chemicals with hazard fees are limited to the 48 contiguous U.S. states. Ground-only (No-Fly) chemicals are limited to the 48 contiguous U.S. states and Canada.